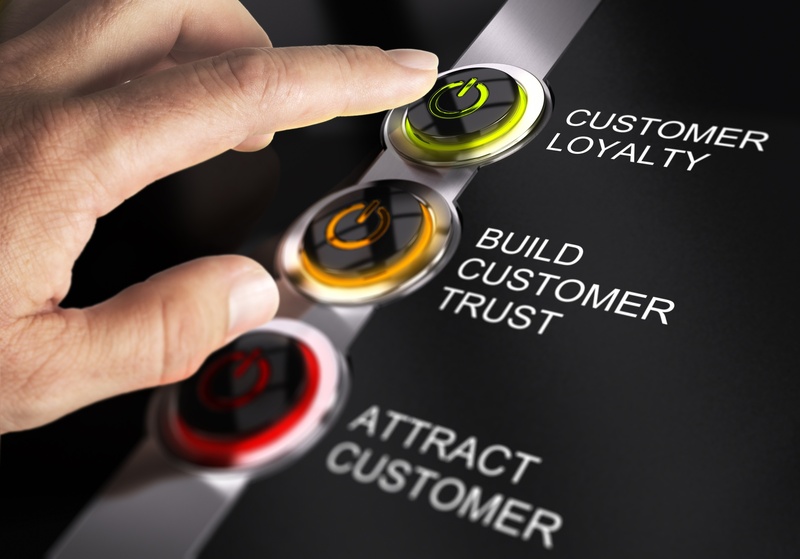 Gaining customer loyalty is one of the most difficult metrics to hit in today’s omni-channel B2C market. Businesses are making two sacrifices to build consumer loyalty: one is an investment in technology and the other is a slimming of profit margins to ensure customers feel like they’re getting a bargain. 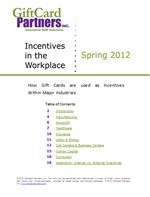 Our Workplace Incentives eBook is HERE! Are you looking to improve productivity, while keeping your employees motivated? Do you wonder how other industries that also run the programs you do implement them? Do you want to know how other people measure their employee incentive programs? GCP serves many kinds of incentive and gift card programs, including corporate health & wellness programs, workplace safety programs, employee motivation and recognition, benefits and sales incentives, and customer loyalty and rewards programs. This white paper is the result of a comprehensive survey and includes gift card usage success stories offered by HR professionals, sales managers, healthcare administrators, non-profit organization managers, and more. You will find this report full of innovative ways to incent and reward your employees, partners, customers, and volunteers to incentivize and build loyalty. We’ve been hearing a lot about how gift cards have become the most coveted gift this holiday season, as well as their rise to the number 1 spot for workplace incentives, but; do gift cards have a strong hold on the most redeemed item in loyalty programs? Really…we want to know! A recent study released in the United States, called “Born This Way: The US Millennial Loyalty Survey”, concluded that Gen Y, AKA “Millennial” consumers (those born between the mid-1970s and the mid-1990s) “will change the way companies and brands build sustainable customer loyalty”. HOW?